If you have ever attempted to train a cat, you are probably aware that it isn’t easy. Unlike dogs, cats don’t seem to respond well to many training methods. Swatting your cat with a rolled-up newspaper is unlikely to correct their behavior, for instance. Dogs will often respond well to mild physical discipline, but cats will only learn to fear you. Since felines are stealth predators by nature, they can be very good at avoiding you if they become afraid of you. This is why creative measures are necessary if you want to discipline your cat. One of the more popular methods of feline discipline is the shock collar. As a responsible pet owner, you should take the time to educate yourself before using one of these. This is our list of the top 5 shock collars for cats, in no particular order. This is one of the higher-end training collars, though it’s price tag isn’t too bad. 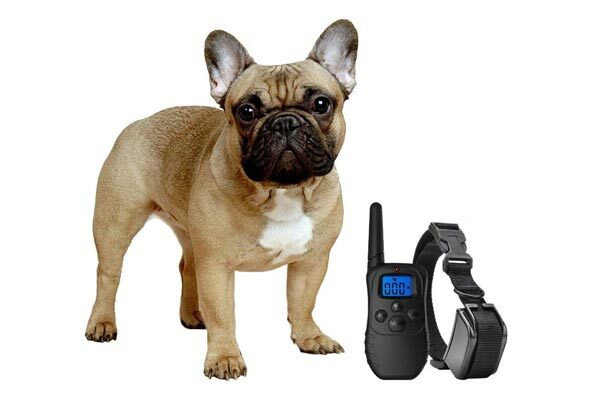 The collar unit itself is a little large and bulky since this product is mainly intended for small dogs. On that subject, we may as well mention that most of the products that we will be reviewing are intended for small dogs. This is because there are very few products of this kind that are specifically intended for cats. This collar has a 1600-foot range, which is pretty good, and the entire thing is fully waterproof. This means it is suitable for cats that spend most of their time outdoors. The transmitter isn’t waterproof, but that isn’t a big problem. Another good thing about this unit is that it charges relatively fast. The charger is able to charge both the collar and transmitter at the same time, so that helps too. This model also has very precise control settings. It can be set to vibrate or to shock. This product is also intended for dogs but is perfectly suitable for cats. Obviously, certain cautions and precautions must be taken, but we’ll get into that later. Anyway, you may have heard of “clicker” training methods that are used by many dog owners. 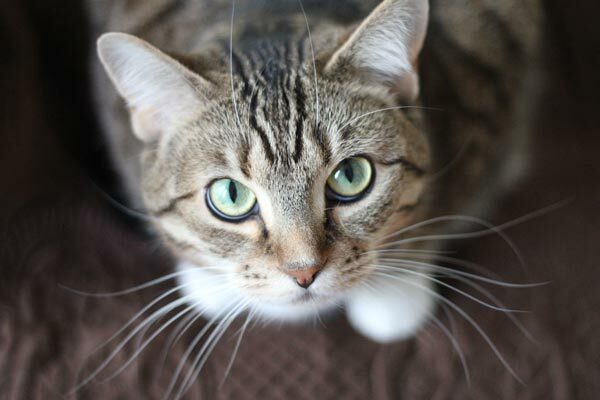 This concept of using a sharp noise to get an animals’ attention can also work well on cats. While it isn’t a “magic bullet,” it can be a good complement to your bag of training tricks. The eXuby combines a shock collar with a clicker. Like our previous model, the eXuby comes with high-power rechargeable batteries so that you don’t have to buy them. The unit has a range of approximately 1000 feet, which is a little less than the TBI Pro. Still, it should be sufficient for most instances. The collar is advertised as “water-resistant,” but that usually doesn’t count for much. “water-resistant” usually means that it will resist moisture for a longer period before breaking down. Although this model is fairly cheap, that’s a problem. That being said, we like the fact that this model provides the user with very precise adjustment, with 100 different intensity levels ranging from light vibration to brisk shock. Control is very important when using a shock collar on a cat. This model also has an “auto-protect” feature that is meant to keep the unit from overloading and delivering too much shock. Basically, the device is made to shut itself down if the voltage gets too high. This is a very good thing for our purposes. This one is a little more expensive, but it has a good reputation and seems to be of good quality. For one thing, the collar unit is nowhere near as large as choices 1 and 2. This means it is a little better-suited for cats. Although this product is mainly intended for dogs, the manufacturer does state that the product is also safe for cats. Of course, you want to keep it on the lower settings since this collar is rated for dogs up to 50 pounds. The transmitter and the receiver are both made out of thick and sturdy plastic that seems well-able to hold up against dings and drops. However, this product is only “water-resistant” rather than being waterproof. The transmitter is also nice and ergonomic. This unit has a range of 1000 feet, which isn’t the best but more than enough for most users. 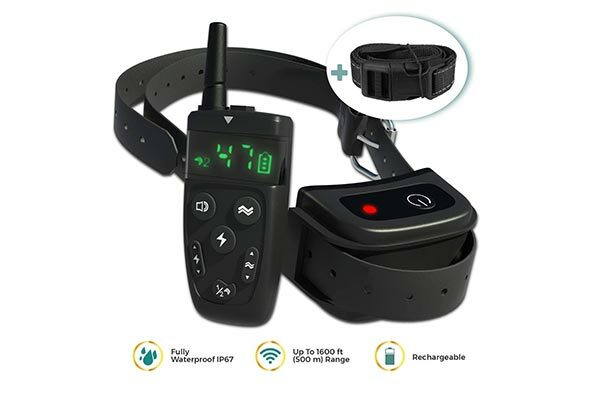 The biggest negative we can find with this product is the fact that the receiver (the box on the collar) has fairly short battery life. A full charge lasts about 1.5 days. The manufacturer claims that this product can survive wet conditions, including rain. They say it can even survive underwater for 3 hours, though there is a depth limit of 50cm. If this is true, the product would be able to survive most conditions. This product takes a much different approach as compared to the others on our list. 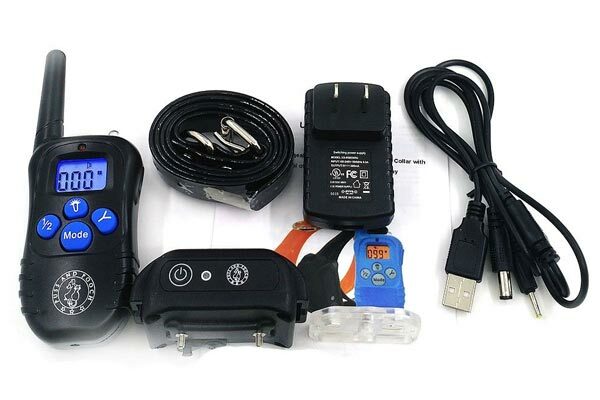 Rather than being controlled with a remote control that is used to shock on command, this product works automatically. It works like this: you take the small disk-shaped transmitter and place it in the area that you want your pet to avoid. If your cat comes within range of the disk, they get a small shock. Although this does limit the product to one specific mode of use, it works well. The transmitter has an adjustable range and can be precisely set for a range of 2-12 feet. The unit has a built-in safety shutoff that automatically shuts off the shock after 15 seconds. The receiver on the collar is very small and light compared to the others. One little problem with this unit is that it does require the purchase of batteries. The receiver takes two small batteries (RFA-35-11, a specialized type) that may be difficult to find. The transmitter requires 3 AA batteries, although you can buy rechargeable ones. It’s not hard to see how handy these little devices could be. You can put one on the trash can so that your cat doesn’t dig in there, or you could put it under a nice piece of furniture that you don’t want them to claw. This one is a highly humane option, as it does not actually “zap” your cat. 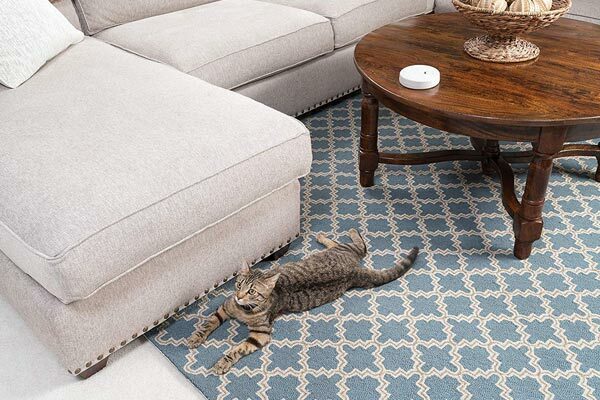 It uses different levels of vibration and static electricity as a signal that tells your cat when they have crossed the line. This one is fully waterproof, which is a major plus. This one is specifically intended for either cats or dogs (as the name implies), but the receiver on the collar is kind of large and bulky. Even for a small dog, this collar appears uncomfortably large. It does at least have rechargeable batteries. The manufacturer claims that the highest level of shock for this product has been proven to cause no harm to cats or dogs. This is very good for our purposes. One of the best things about this product is the ten-year warranty, which is reassuring. Apart from static and vibration, the collar also has the options of using noise and light to signal your cat away from problematic behaviors. The product has a range of about 900 feet, which is good enough for most situations. Another safety feature is the “sleep” mode, which allows you to shut the shock function off whenever you feel it proper to do so. This is also handy if you happen to set the shock level too high and your dog reacts with panic. What Are The Causes of Excessive Meowing? 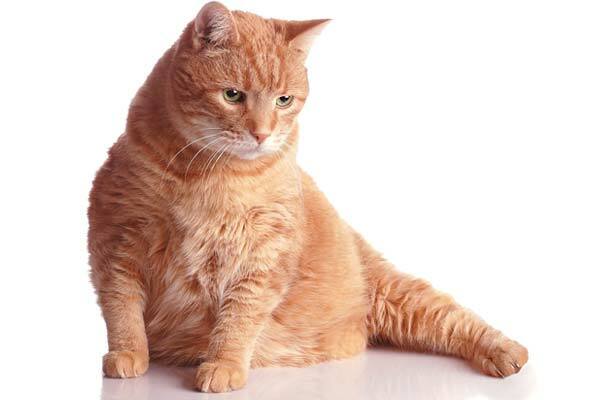 The causes of excessive meowings, like any animal behavior problem, are difficult to pin down. The simple reason for this is that we are not able to read a cat’s mind and thus know why they do what they do. We are also not able to speak with them, although body language and vocalizations can still help us to understand them. However, this book may shed some light on the subject. Excessive meowing is one of the problems dealt with in this volume, and the author recommends that you try to avoid anthropomorphism. What does that mean? Well, it’s just a fancy way of saying that you shouldn’t judge your cat by the same standards that you would judge a human being. This means that you shouldn’t think that your cat is doing this to annoy or spite you. They aren’t. In general, a cat meows at their owner to get their attention. They depend on you for their survival, so this should be expected. As such, there are many potential causes. For instance, excessive meowing is one of the signs of feline epilepsy. How Do You Stop A Cat From Meowing All Night? In general, anything that calms your cat is likely to stop them from meowing all night. Some prescription medications exist that can help calm your cat, but you probably don’t want to sedate your cat, and I don’t blame you. I wouldn’t either. One thing you might attempt to do is give them a more comfortable place to sleep so that they will be more inclined to sleep and less inclined to screech and meow. You can also feed them just before you go to bed, as a good meal usually puts them to sleep. This article from WebMD might be helpful, as it goes into various solutions to this common problem. 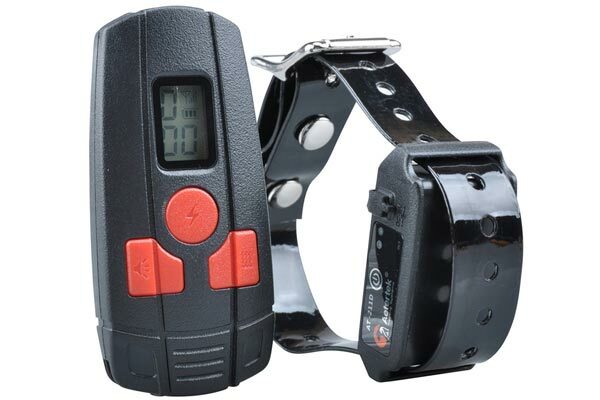 The potential reasons for using a shock collar are many and varied. To make a list of all the potential reasons would be ridiculous and would take all day to read. However, let’s consider a few examples. Let’s say you have a certain room of your house in which pets are not allowed. This might be due to the presence of fragile objects, or maybe just a desire to keep the area free of hair. Whatever your reason, a shock collar will keep them out. As another example, let’s say your cat keeps running outside every time the door is open (or vice versa). By giving a little correction, the cat gradually learns that crossing the boundary is a bad idea. Maybe you’ve got a cat that is a little too aggressive and keeps biting your neighbors. The next time they do it, give them a good zap, and they will probably think twice about biting people in the future. The list could literally be endless. Are Shock Collars Effective on Cats? 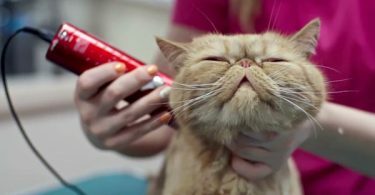 Shock collars are usually effective on cats, but we have already seen that not all brands are created equal. As long as your chosen product is working properly, it should be effective. According to Wiley Online Library, shock collars are effective in controlling wild packs of gray wolves. If they can control the behavior of a wolf pack, they should definitely work for a housecat. One reason this works well is that of the fact that your cat doesn’t understand it. When they get a shock, they probably won’t realize that it came from you. Therefore, you can keep from triggering their natural stubbornness. Are Shock Collars Safe for Your Cat? Although shock collars are generally safe for cats, you should always be careful. You should especially be careful when testing out a new collar for the first time. Failure to do so could result in harm to your pet. First of all, you should never shock your pet for more than ten seconds. Honestly, we shouldn’t have to tell you this. If you are the kind of person who would shock them for longer than that, you probably shouldn’t have a pet at all. After the first use of the collar, you should inspect your cat’s neck. Part the hair and observe the skin as closely as you can. If you see that the skin is red or irritated in the place where the receiver touched them, something is wrong. You either need to turn down the intensity or get a different product. You should think about your exact situation before choosing a product for this purpose. Think about the results that you wish to achieve, and evaluate from there. In general, though, you should look for certain things. A small receiver is preferable for a cat. You don’t want to saddle your cat with some big hulking monstrosity that will throw their balance off and irritate them constantly. This is cruel and should not be done. You should always look for a model that is waterproof. Unless your pet is strictly a house pet, you can be 100% sure that the collar will get wet. Even for a housecat, the collar may encounter water from a variety of sources. It is also good to look for a model with a long warranty. This will usually indicate a company that stands behind their product. In practical terms, it means that you will be able to get a refund/replacement if the item stops working. The range of the product is another question to consider. For most cats, a short range will be sufficient. In most cases, you will be correcting your cat by pushing a button when they break the rules. This means that you don’t need a whole lot of range. Does A Shock Collar Cause Side Effects? Although there is not a whole lot of research on this subject, there is some cause for concern. For instance, Dog Expert found that shock collars may contribute to aggression in dogs, which means it could have a similar effect on cats. To be fair, this study was not conclusive, and the researchers did say that they could not completely rule out other factors which can also contribute to canine aggression. Still, you should keep your eye out for any potential aggression issues. If your cat does show signs of increased aggression after you start using a shock collar, discontinue immediately. After all, your goal is to have a well-behaved animal, not a crazed maniac that will claw and bite when you try to pet them. According to DEFRA, Other studies have also found that the use of a shock collar can create an increased level of stress in an animal, which is not consistent with their well-being and may lead to aggressive behavior. Does this mean that shock collars are unsafe? Not necessarily. None of the studies we found indicated a significant health risk, but some research does indicate that a shock collar can lead to stress, anxiety, and aggression. When you use this training method, be aware of these risks and be prepared to stop using the product if you begin to see negative behavioral results. Don’t wait until the problem gets out of hand, correct it immediately for the sake of both you and your cat. 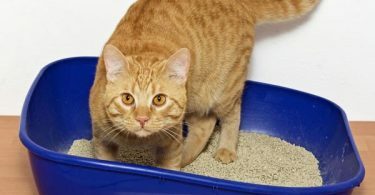 While shock collars can be an easy and effective way of controlling undesirable behavior, your cat may be one of those that simply do not respond well. When that is the case, you will need to search for other methods. We have already covered the warning signs that you should look for, and hopefully, we have impressed upon you the importance of close monitoring and quick action. So, let’s consider what to do if the shock collar is no good for you. The main thing to focus on is positive reinforcement. Instead of focusing on what you don’t want your cat to do, focus on what you want them to do. By doing this, you can give your cat a better motivation to follow your rules. You can also often deal with problematic behaviors by limiting access to certain areas of your home. Instead of shocking them when they jump on your bed, for instance, you can just keep them out of your bedroom, to begin with. In many cases, simple solutions like that can go a long way. There are a whole host of training methods that do not involve physical pain in the least. This YouTube video might give you some other ideas. I hope that this article has been both informative and enjoyable, and I wish you all the best of luck with your furry little friend.